We've hit over 100 reviews on Google!5 Star Rating! We are proud to say we have reached 100 Google reviews! Thank you to all of our amazing patients who have taken the time to leave us a review. We appreciate every single one of them. To read the many wonderful testimonials of our Patients, click HERE. 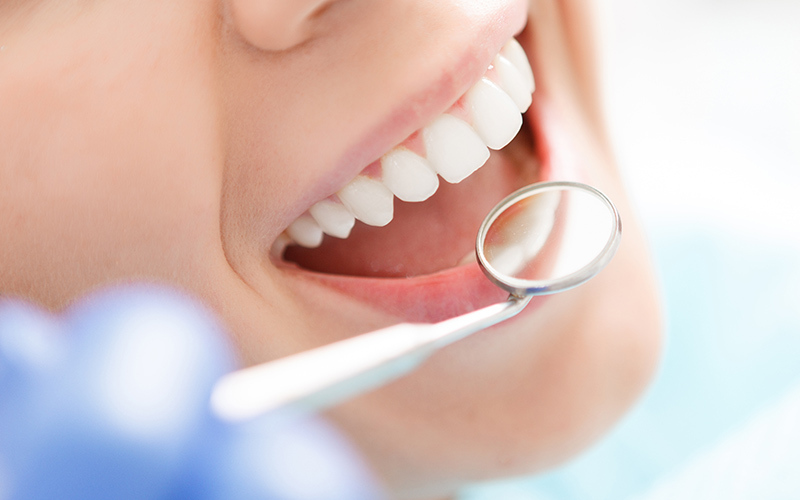 Read on to find out why we are expert dentists in Dorridge, Solihull. Are you searching for a ‘dentist near me’? We help our clients to achieve a beautiful, natural smile with our warm and friendly approach to dentistry. All our treatments are carried out in our dental surgery at One Dental Clinic in Dorridge, Solihull. If you are looking for the services and high level of care of a private dentist, arrange a free consultation with us today. One Dental & Implant Clinic is a well established Solihull dentist in the Birmingham & West Midlands area, that offers an extensive range of treatments in the main areas of dentistry, all carried out by our expert dentists. These include: Dental Implants, Orthodontics, Cosmetic Dentistry, General Dentistry, & Dentures. Our dental clinic also offers Anti-Ageing treatments. 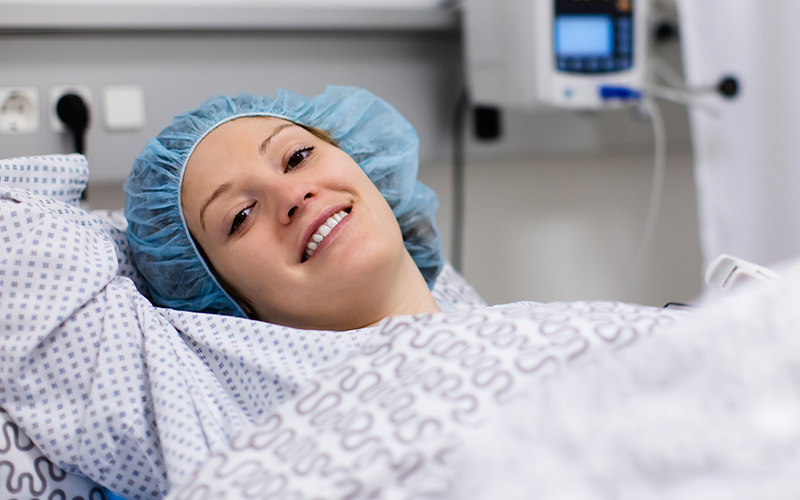 For those especially nervous patients, we also offer sedation alongside any treatment you may be interested in! Contact us now, or read on further to find out more information on what our dental clinic has to offer. All our Dorridge dentists are highly skilled at providing pleasing and satisfying results, so talk to one of our friendly staff members at the dental clinic now. 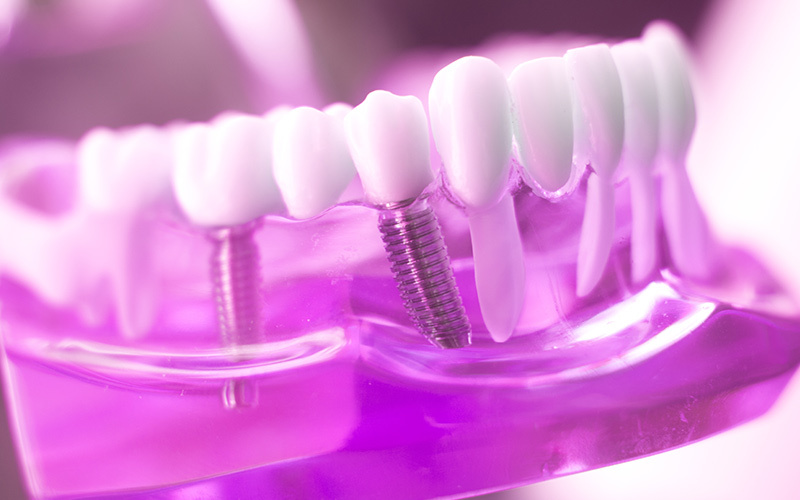 Dental Implants are a long lasting & secure way to replace missing teeth & stabilise dentures! Our Dorridge dentists are trained in knowing the best treatment for you. Create your perfect Hollywood smile with our dental clinic by choosing cosmetic treatments that greatly enhance your appearance! Our private dental clinic also offers exclusive orthodontic solutions. 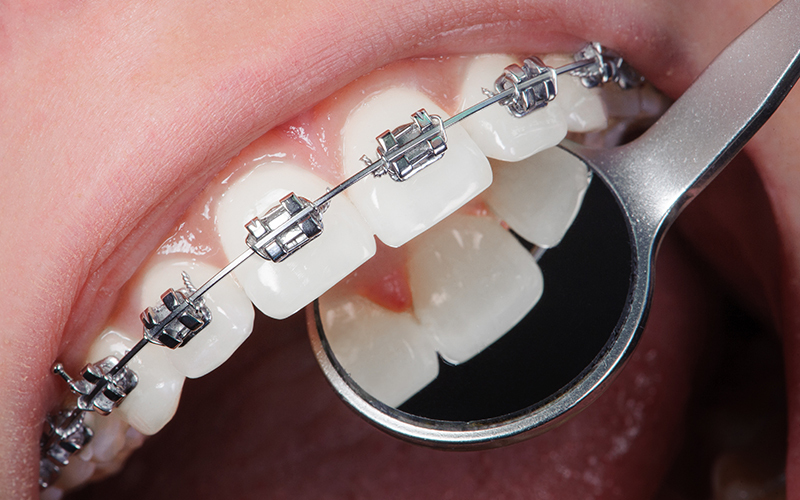 Straighten your teeth with an extensive range of invisible, clear, removable or fixed braces! Our Dorridge dental clinic is a family orientated practice that offers you and your family all treatments under one roof! Are you nervous about the dentist? 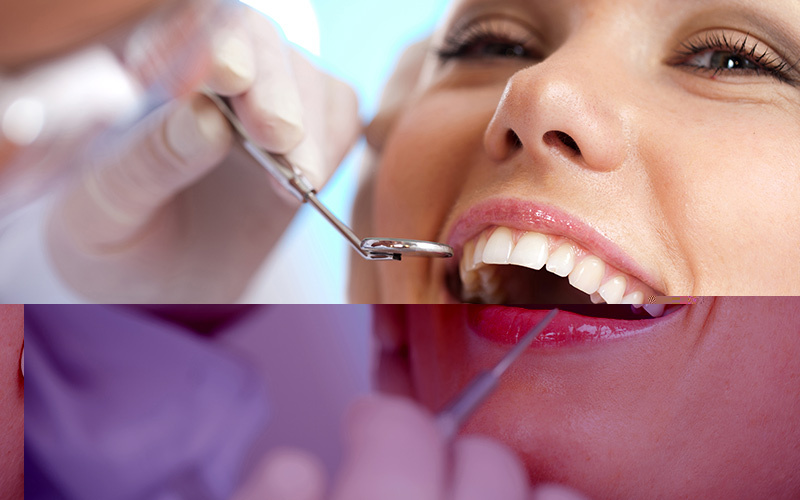 Sedation is available with all of our treatments – talk to our caring dentists. 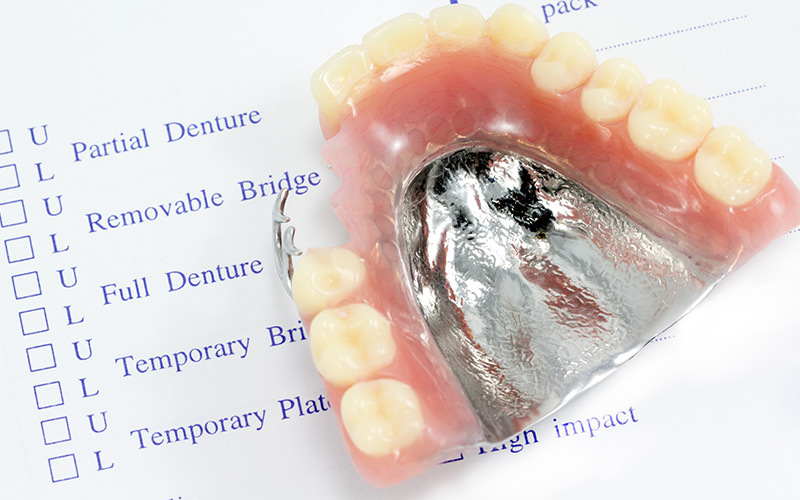 At our clinic we can create beautiful natural full/partial sets of dentures, giving you the dream smile you deserve! Trishna P I am so happy with my treatment. Since my consultation the service standard has been excellent. Always happy & ironically smiling =D Thank you for paying all the detail to my teeth. A defiant recommendation!